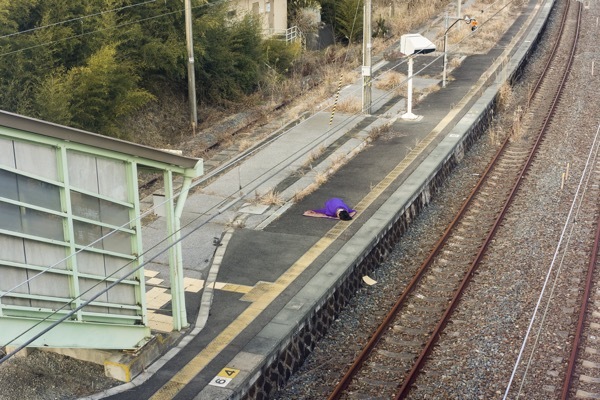 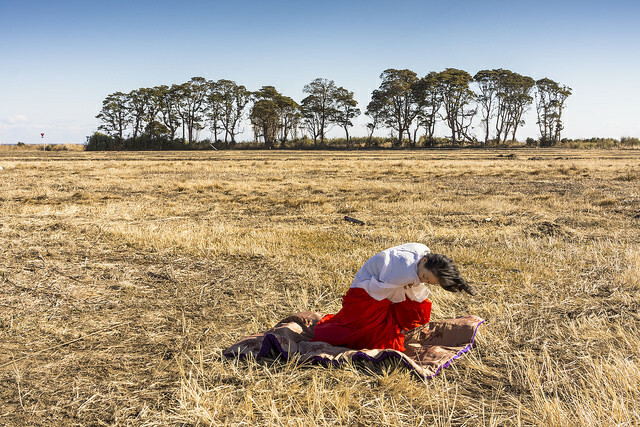 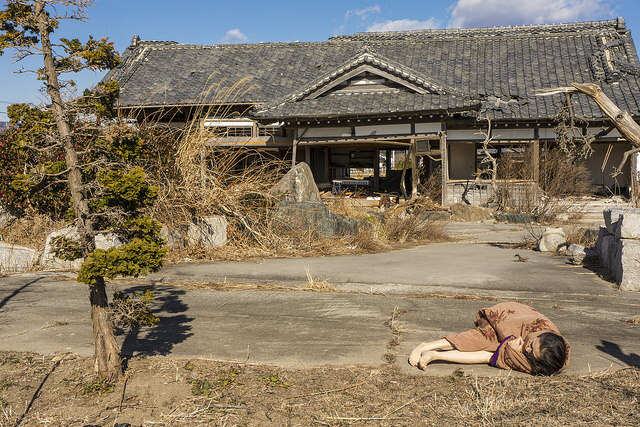 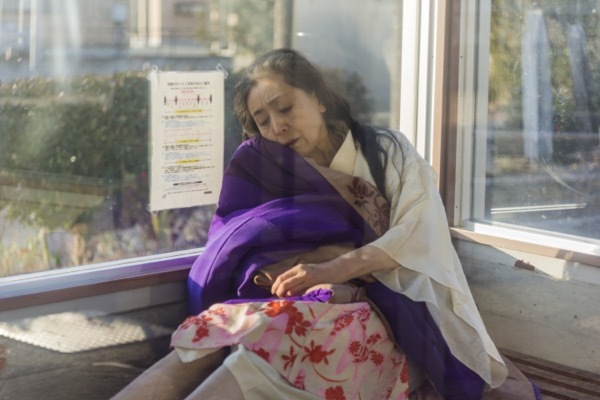 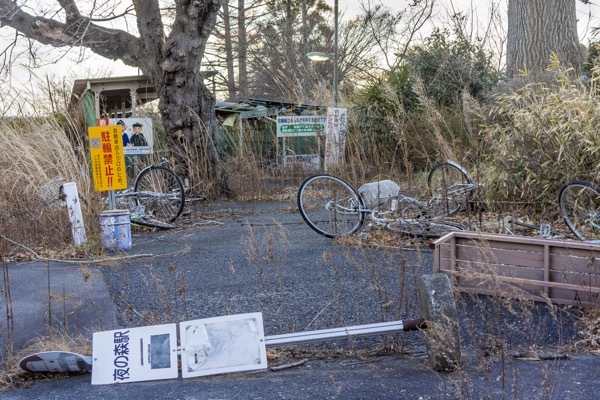 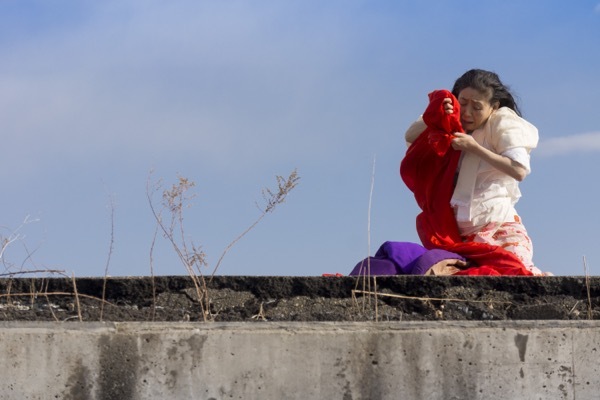 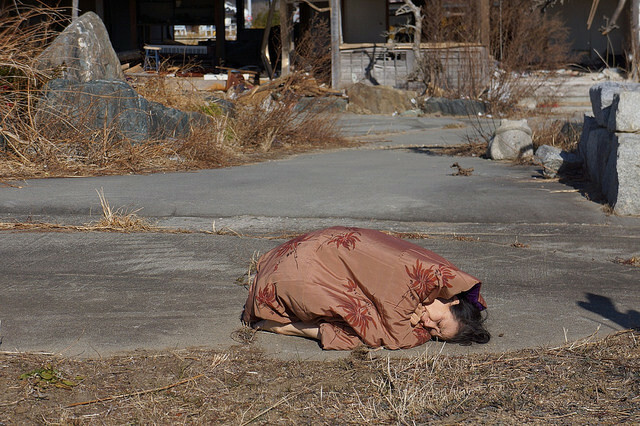 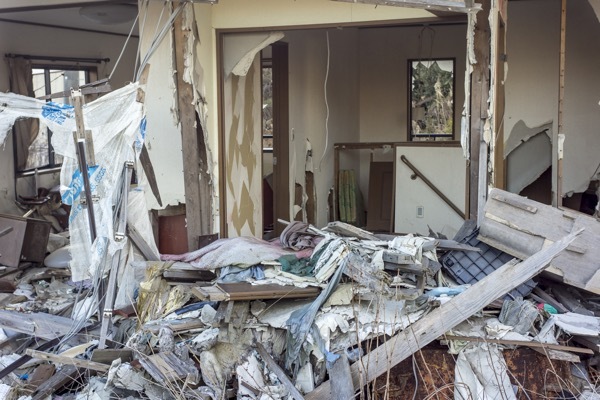 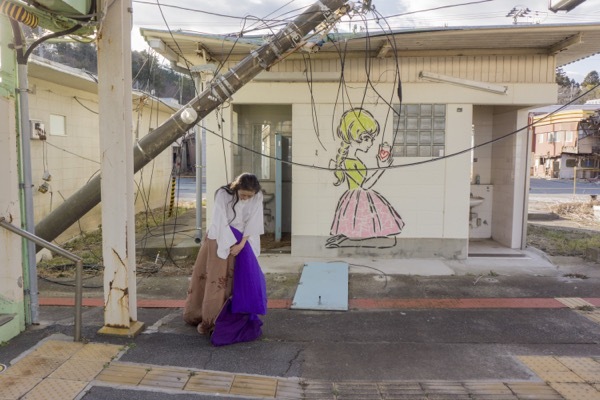 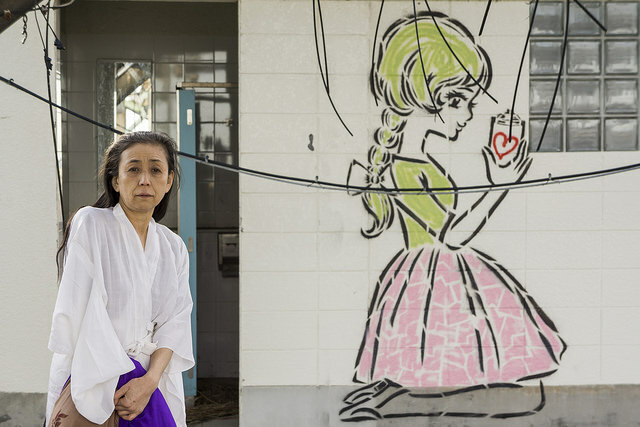 In January 2014, Eiko and photographer William Johnston travelled to irradiated Fukushima. 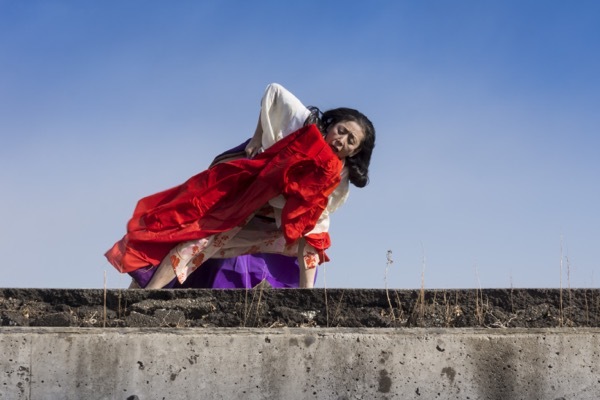 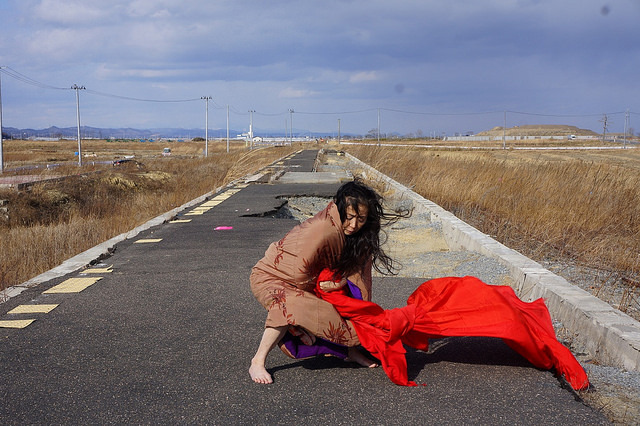 This is a small portion of thousands of photos Johnston took of Eiko dancing in the desolate landscapes. 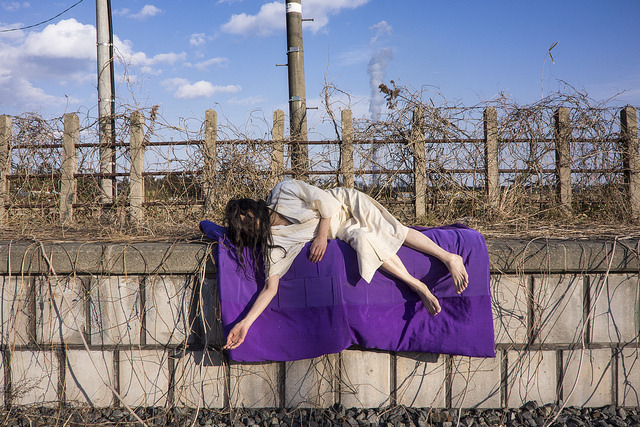 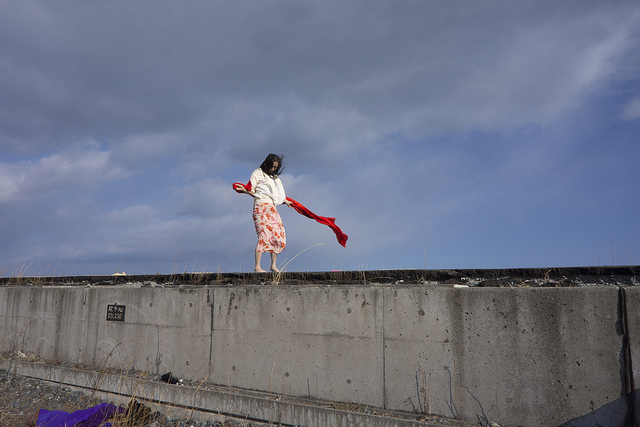 See A Body in Fukushima for more information, videos and exhibition schedule.